How to Know if Your Network is At Risk | Enstep, Pasadena, TX. Cybersecurity is one of the most important things to pay attention to as a business owner. You should always be on the lookout for network security threats and computer viruses. With so much sensitive data stored online these days, it’s best to implement security practices so your employees understand what’s at stake if you experience a data breach. First, it’s important to know what to look for. 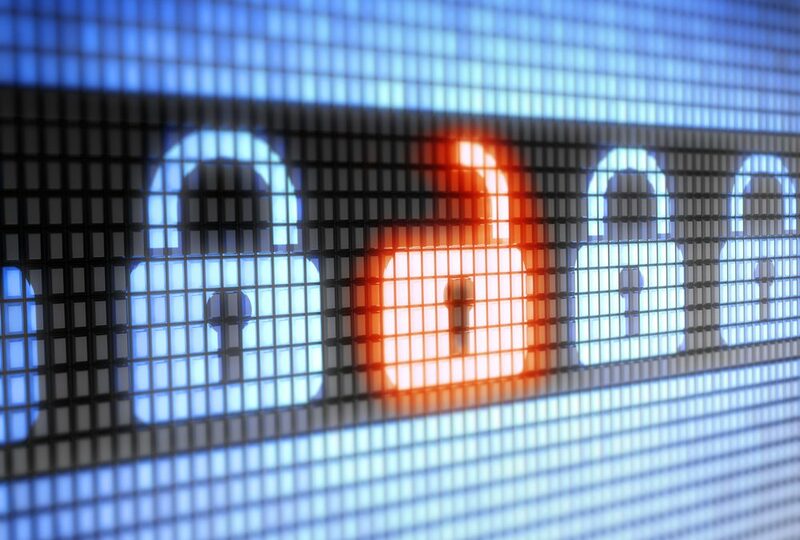 What are some signs that could mean your network security is at risk? This is one of the easiest ways your security can be threatened. Secure your wireless network with a password that only you and your team have access to. You may want to consider using a password generator that will create an elaborate combination of numbers and letters that make it almost impossible for someone to gain access to your data. Pro Tip: Don’t choose a wifi password that would make it easy for someone to guess. Try to make it as complex as possible, then store it in a Word document in case you need to share it with a new employee. Run software updates regularly, and always double-check that your operating system is up-to-date and your firewall is turned on. This is crucial to prevent viruses from destroying files and applications. Talk to a managed IT service about the best anti-virus tools for your business. If you aren’t using a managed IT service for your small business, you could be putting your cybersecurity at risk. Leave the information technology work to the professionals. You’ll feel at ease knowing your web server is protected by a trusted network engineer. It’s crucial to keep your business’s data secure for not only you but your clients as well. Use a managed security service to detect your network’s vulnerability. Contact us for a free IT consultation and learn how we can protect your business from online threats.